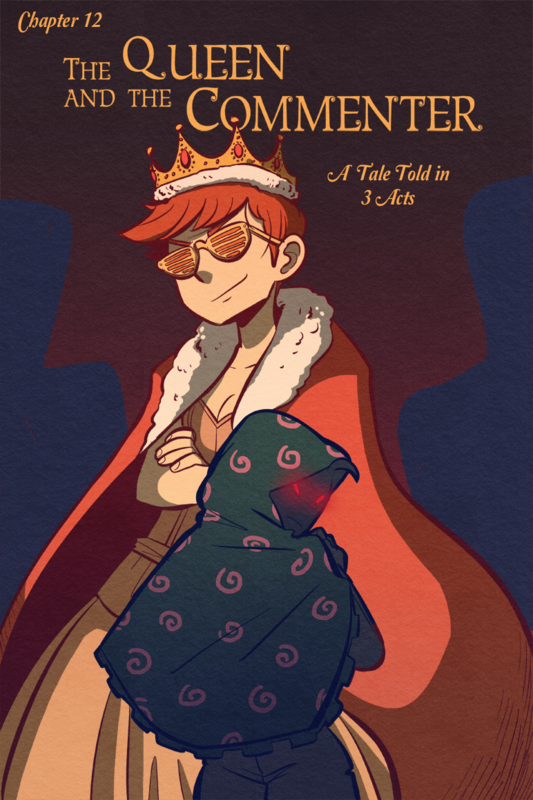 I've said it before, but we're trying something we haven't really done in Blaster Nation! Usually Leslie's the experimental one, trying out all sorts of different art styles with each new chapter, but this time, I'M going to be experimenting! Gonna try something new in regards to story-telling with this chapter. Maybe other people have tried this, I dunno. I certainly haven't yet, though, and I hope you guys will like it! TEN DAYS UNTIL WE MOVE! EIGHT DAYS UNTIL OUR KICKSTARTER ENDS! TWO DAYS UNTIL YOU GET A REAL BLASTER NATION PAGE! It's going to be a busy week for us! We're still gonna be doing a marathon stream for the last 24 hours of the Kickstarter, so if you wanna pick out a game for us to play, check out our selection! We'll keep our game library unpacked so we can pop it in.